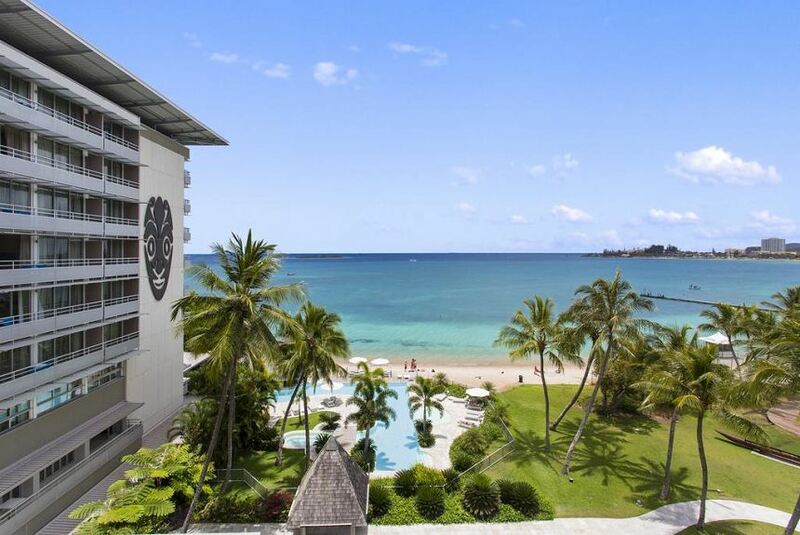 Chateau Royal Beach Resort is located next to the Meridien Casino, and 3 km from Noumea Harbour. The Jean-Marie Tjibaou Cultural Centre is a 10-minute drive, and La Tontouta International Airport is a 45-minute drive away. The air-conditioned suites have a fully equipped kitchen and a bathroom with a rainfall showerhead and free toiletries. Each suite has a seating area with an LCD TV.